Its been a while when I last updated this blog due with some sorts of deeds that I needed to attend with most of the time. So – please, bear with me here then most specially to all of my clients who done advertised with this site, sweeetposh.com. Anyway, I was again here to again update you all with these new in shoes from the brand Gourmet. I actually dont know the brand itself and its pieces released this past season collection. However though, I’d found their Gourmet Footwear 2013 Holiday Collection dope to blog here that’s why I’ve decided then to include them out here. 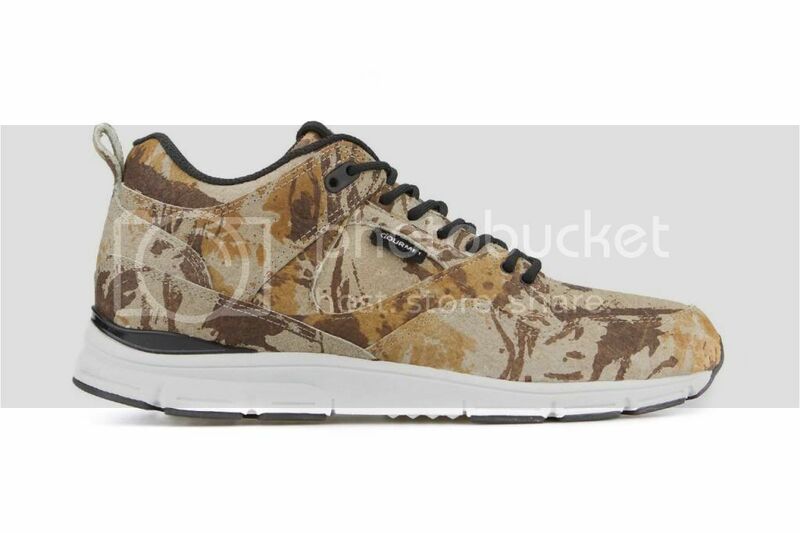 I am fascinated with the second kicks actually which one has this camo prints in it. Because look, it is indeed quirky and at the same time it was looking so trendy too for today’s fashion. Because usual brands are fondness off using camo for their each pieces and creations that’s means camo is the one big thing and trends today in the fashion industry.. Wants to know further details about these kicks and to Gourmet Footwear 2013 Holiday Collection itself? I suggest you then to check over the Gourmet’s main website for full details and the pricing details of these kicks. Because as for now, I haven’t yet know such details but it may surely updated it here once I got some times to do so… Thanks for understanding.. eheh 🙂 have a great weekend to everyone! This entry was posted in Accessories, Brands, Fashion, Fashion & Styles, Fashion Collection, Kicks & Boots, Korean Fashion, Online Stores, Personal, Streetwear Fashion, Swag & Dope, Sweeetposh.com, Trends and tagged Gourmet Footwear 2013 Holiday Collection. Footwear has come a long way over the course of history. What started simple with just a piece of wood or leather strapped to our feet evolved into something that makes use of all the latest technology and materials in order to provide us with comfort and functionality. However, some types of shoes take things even further by providing us with actual health benefits when wearing them. As a species, we have been using footwear for a relatively short time. This means that our bodies have not necessarily had the proper time to adapt to this new invention. Our feet, specifically the soles of our feet, are designed in such a way that they are intended for barefoot walking on soft surfaces. However, people in modern society are typically expected to walk using shoes on hard surfaces such as concrete. While this is not a problem for most, it can cause pain for some people, especially back pain. The good news is that this can be fixed with the help of ergonomic shoes. In simple terms, ergonomic shoes are designed in such a way that they are better at mimicking the ideal walking conditions for us (no shoes, soft surface). This will distribute your body weight more evenly and will provide you with more balance. As a direct result, you can expect to see improvements in your posture and to also experience back pain relief. The idea behind ergonomic shoes is relatively new but it has shown to definitely reduce the stress applied to your spine so, if you are experiencing back pain or even just discomfort, they can be the solution you have been looking for. Fitflops are one of the most common ergonomic shoes that are readily available. They come in the form of sandals which are comfortable to wear in general, but now you can also get them in regular shoe designs since flip flops are not considered to be appropriate footwear in all situations. Other people might have different kinds of issues such as experiencing foot and heel pain. While the causes are more or less the same, the treatment is somewhat different. In this case, orthopedic shoes are the best solution. They are similar to ergonomic shoes, but their design is intended to help relief foot pain instead of back pain. Like ergonomic shoes, there are certain brands that can definitely help you with your problem. Orthaheel flip flops are probably the best solution. They have the technology that aligns the three cardinal planes of motion, thus allowing you to regain dynamic foot function. However, most people cannot wear flip flops to work or when they go out, but the good news is that you can find the specially designed Orthaheel sole in other shoe designs, as well. If you have been experiencing foot or back pain when you walk or just by standing up a lot, you can alleviate your symptoms with these shoes. If you visit Sole Provisions you will find an extensive range of different types of footwear that will be appropriate for any needs you might have. This entry was posted in Accessories, Brands, Fashion, Fashion & Styles, Fashion Collection, Fashion News, Kicks & Boots, Men's Fashion and tagged How Ergonomic Footwear Improves Your Posture. When it comes to shoe brand, new balance is the one most I look forward too. 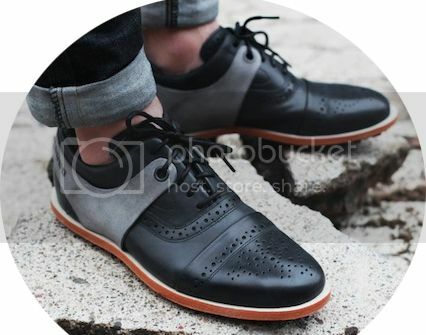 Because their shoes are these versatile that you could use in casual styling neither to sporty outfit one. Like on this new collection that they’ve been cooked for us this fall season 2013 which they called M996 RevLite line. Another line from them that maybe surely hits the market soon as they released it out this coming months ahead. Actually, I was really excited about this. Because their shoes really speaks on my style and the one most I’d liked to new balance shoes is.. They’re indeed comfy and they definitely make you dope as you wears one. Further details about this collection? Sorry to say that as for this moment the brand itself doesn’t release it yet, however pretty soon they’ll definitely update us all regarding this collection.. That’s it for now folks and I hope you’ll keep on checking the blog for more fashion news updates.. Thanks so much! 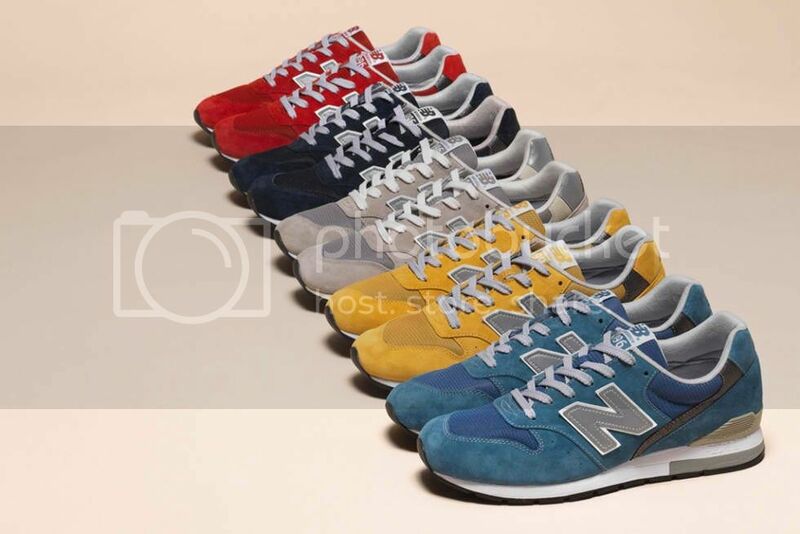 This entry was posted in Accessories, Brands, Fashion, Fashion & Styles, Fashion Collection, Kicks & Boots, Korean Fashion, Men's Fashion, Online Stores, Streetwear Fashion, Trends and tagged New Balance 2013 Fall M996 RevLite. I am a fan of Adidas shoes, we all know that the brand provides good quality shoes and comfortable design for every different sports that a person is in to. Adidas has shoes for running, for working out, even fashionable shoes. And the most popular kind of shoes that they have are those basketball shoes. 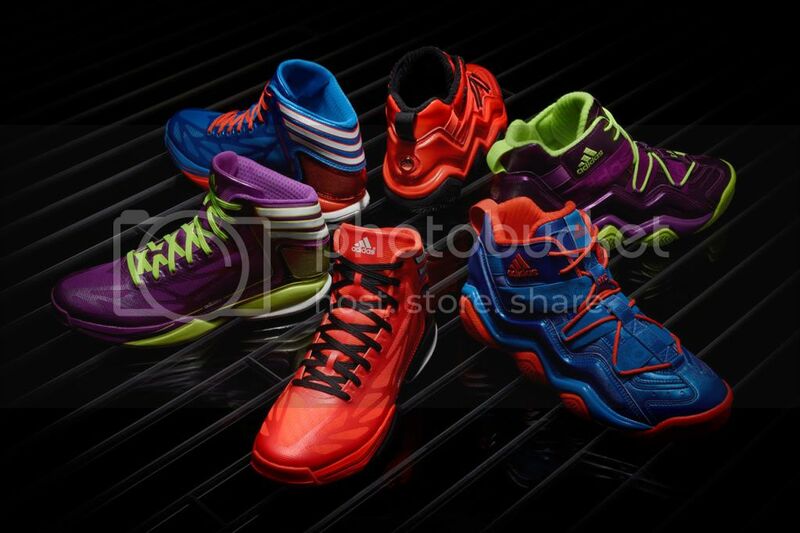 And now, speaking of basketball shoes, they already unveiled their new collection which is Adidas Basketball 2012 Holiday “Bright Lights-City Lights” Pack. The name of the collection itself perfectly describes the exact appearance of their new shoes. It has 3 colors which are blue/red, purple/green and red/black. These colors are perfectly combined, the shoe laces color’s contrasting the shoes main color perfectly. The said shoe collection will be available online this coming Dec. 12. Still no price has been said to its details. For me, I can say that this is the most colorful of basketball shoes I have ever seen. This will add more color to the jersey of those famous NBA stars. The shoes looks like that it will reflect even in the dark. 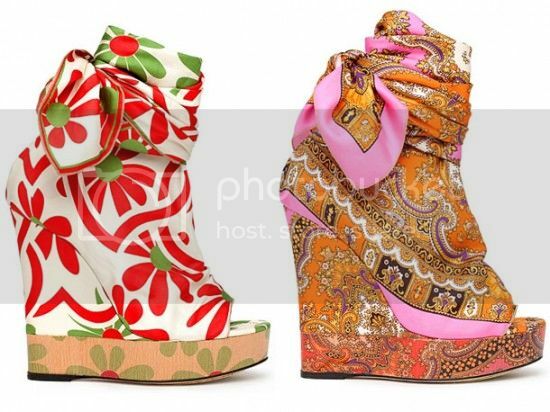 A very timely collection because this season is the most colorful, so as these shoes. I think that these shoes doesn’t look good for basketball but also to match other outfit and use as fashionable shoes and can also wear by girls because its bright girly like colors. I’m sure that this collection will be a talk of the town, an addition to Adidas’ line of shoes. This entry was posted in Accessories, Brands, Fashion, Fashion & Styles, Fashion Collection, Fashion News, Kicks & Boots, Korean Fashion, Men's Fashion, Online Stores, Streetwear Fashion, Swag & Dope, Sweeetposh.com, Trends. 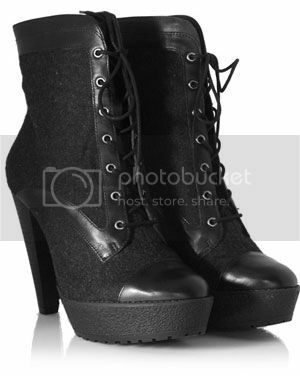 Gawddd, hooked up myself of these beautiful booties. Yeah! they even worth like an silver dollar value. Because look, these booties are quirky and way different to those usual designs of boots whose out in the market today and they do have this own accents that can make them stood out among the other boots available today. However, the bad thing was, i’d still dunno where these boots came from, on which brands. Because I just grabbed them out over the web. So – folks, if you do know on which brand these boots belongs, could you please let me know? so that I could update this on such info. Alright, that’s it for now and please keep on checking back for more fashion updates and even some season’s collection. Thanks so much and have yourself a great weekend. This entry was posted in Accessories, Brands, Fashion, Fashion & Styles, Fashion Collection, Fashion News, Kicks & Boots, Korean Fashion, Trends, Women's Fashion. 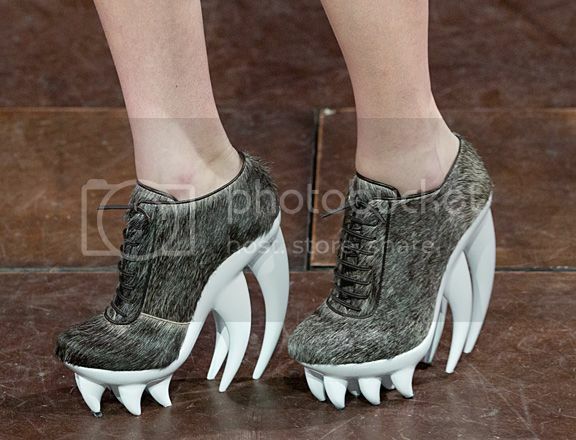 As we all know, designer shoes are very eye-catching. Almost fashion curious girls and ladies are very eager to wear those famous designer shoes to show their good life taste and upper-class society status. The problem is that most people cannot let their own desires come true because of the unbelievable high price tagged on designer shoes. They just have to look at their favorite designer shoes, but cannot have a chance to wear them, which will let them feel very frustrated. Why cannot act themselves like the famous movie stars or celebrities who wear gorgeous designer shoes? The reason is very simple that they have not enough money to buy a pair of designer shoes. Many merchants know the reason very well and take some measure to produce out cheap replica shoes to cater for millions of regular people who cannot afford to buy expensive designer shoes. As a result, cheap replica shoes are sold very well and very popular nowadays among fashionable people. They can always be able to buy cheap replica shoes in their budget, yet enjoy the almost same luxury design and style which the original designer shoes can feature. 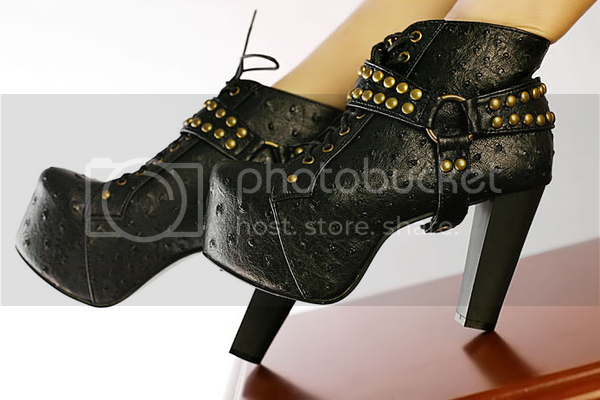 Buying cheap replica shoes online has become a fashion trend nowadays. There are many different places for us to go to buy cheap replica shoes, but the best place is on the internet. As you may know, you need to spend much time and energy to go to the local brick and mortar stores for your favorite replica shoes, and usually you cannot get your favorite replica shoes at very cheap price. However, if you buy replica shoes on the internet, you just need open your computer and use the search engineer to search out some shopping sites which can offer you retail or wholesale replica shoes, then you choose some good shopping sites and compare the price, quality, design and so much more about the same replica shoes sold at different shopping sites. After having a complete compare, you will find the best replica shoes with cheap price. 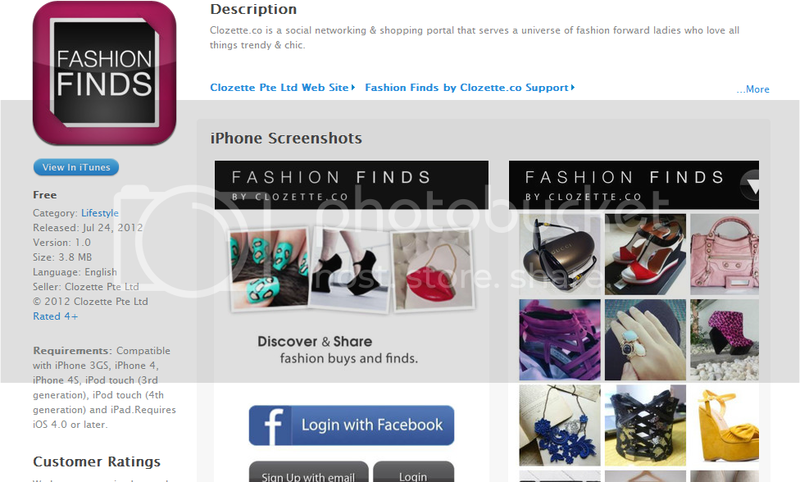 At last, you just click your mouse to choose the cheap replica shoes and put them into the shopping cart and check out. The process of buying cheap replica shoes is so easy and convenient that you can save much time, energy and money. 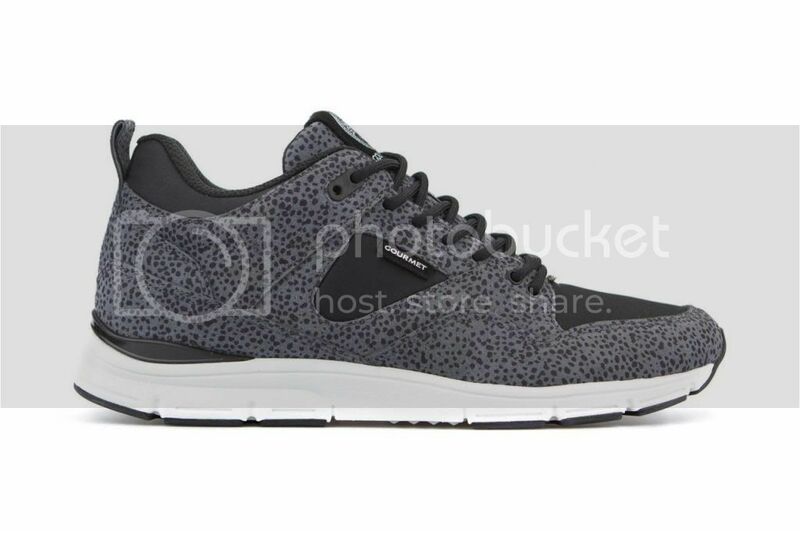 You should choose reliable shopping site for your favorite cheap replica shoes. Do not just pay attention to the cheap price of replica shoes, but you should also pay attention to the quality of replica shoes so that you can get good quality replica shoes at very cheap price. As we all know, there are always some shopping sites online do not be sincere to offer good quality replica shoes and cheap price, so you may encounter some of these unreliable shopping sites and you should get away from these shopping sites as soon as possible. 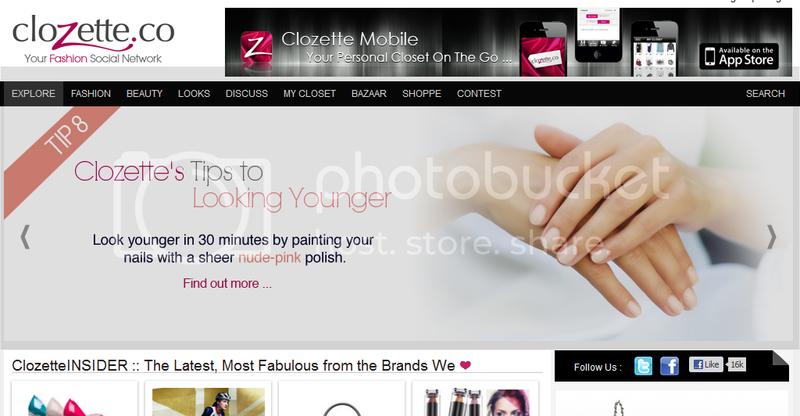 How can you spot out unreliable shopping sites? You should observe these shopping sites by browsing some important pages such as policy page, about us page, contact us page and refund page, usually reliable shopping site can offer you good information and if you find there is very few information over those pages, it probably means the site is unreliable. Meanwhile, you should browse the review information about their replica shoes, collect enough reviews including pro and con about their replica shoes. Usually reliable shopping site can gain many pro reviews about their replica shoes. Go away from those shopping sites full of con information about their replica shoes. At last, you should send email to their customer service support email address to ask some questions about the quality and price of their replica shoes, or talk online about their service reps. Usually reliable shopping site can offer you good quality replica shoes at cheap price. This entry was posted in Accessories, Brands, Fashion, Fashion & Styles, Fashion Collection, Fashion News, Kicks & Boots, Korean Fashion, Trends. These too much awesome. Because this was my first time then to see such beautiful pieces likes these one which the D&G fabric shoes collection for spring summer 2012. What do you think? dope or nope? for me this totally great and high-end. 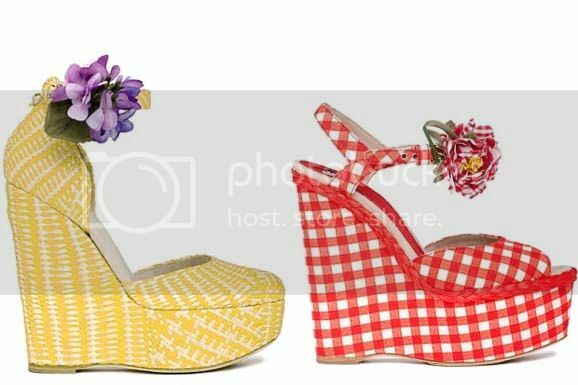 Because I think, these are the only one fabric shoes on today’s shoe market that can made these shoes trends today. D&G is one of the leading brand today and I know they’re keep on cooking some new pieces in the months ahead for us to get amazed with, on like on their fabric shoes.. D&G had a great market for this year,2012, and they’re truly hard working on their pieces to offer to us all.. This entry was posted in Brands, Fashion, Fashion & Styles, Fashion Collection, Fashion News, Kicks & Boots, Korean Fashion, Women's Fashion and tagged D&G Fabric shoes.